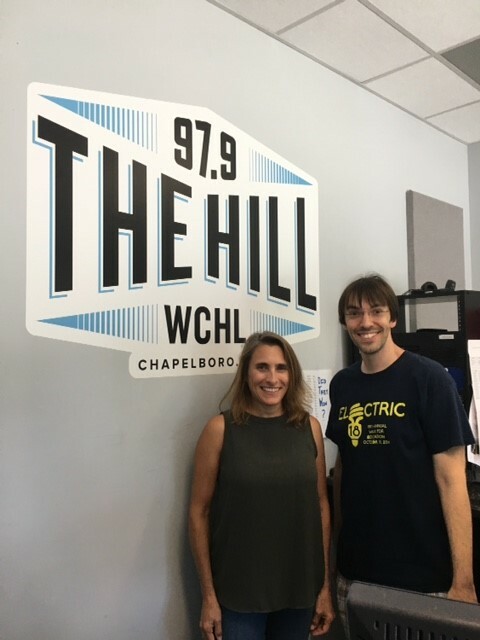 Today Aaron was joined by special guest Tami Pfeifer, Executive Director of Boomerang Youth! They strive to disrupt the school-to-prison pipeline by providing alternative-to-suspension and after school programming for middle and high school students in Chapel Hill-Carrboro City Schools and Orange County Schools. Listen to Tami talk about Boomerang Youth and how you can support and participate. And then her and Aaron take a stab at this week’s KidsQ! Today’s KidsQ: Do you want to be famous? What would you be famous for?